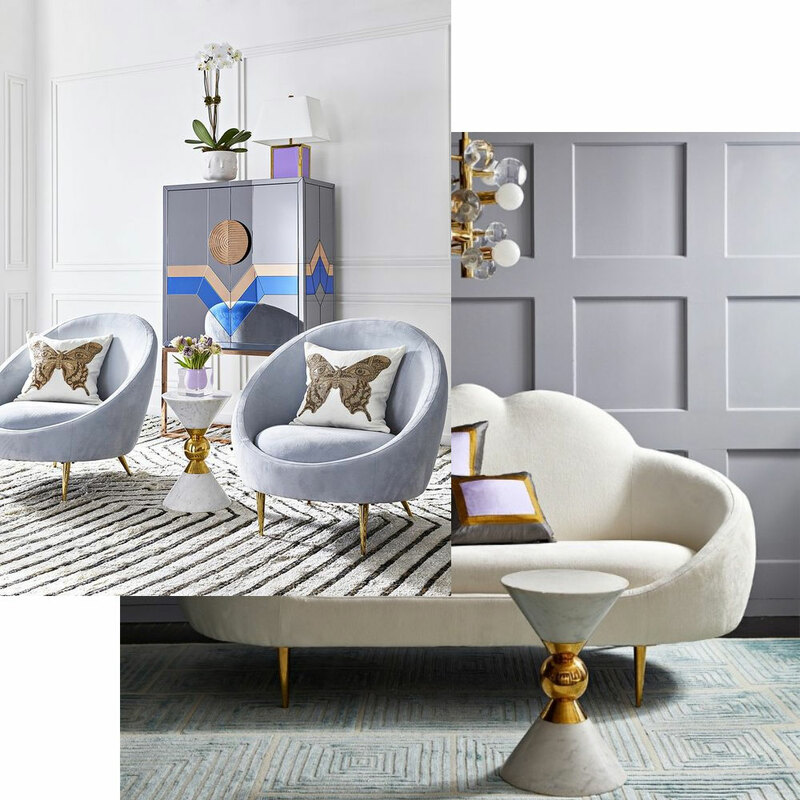 Bold colour palettes, Rose gold accents, luxurious textures, and a touch of black were some of the top trends we saw in 2018. 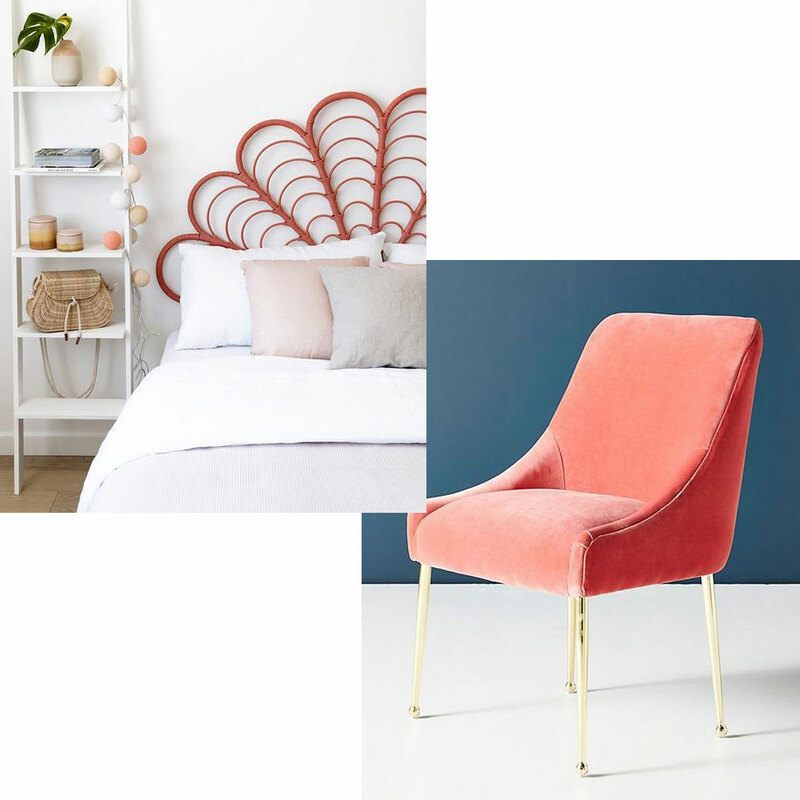 Here are just some of the key trends set to sweep their way onto our social media feeds, inspiration boards and homes throughout 2019. Brass started to dominate the interior design space a few years ago, and it looks like it's not going anywhere in 2019. It’s a warm and subtle alternative to the expected steel accents and brings more character. Brass is a great winning choice for that impact of colour and touch of drama that’s just in any home, without going overboard. Last year we saw designers and homeowners gravitating toward the straight hard lines of mid-century modern. This year it’s all about soothing organic shapes and curvy designs, inspired by the vintage style of Art Deco but keeping it minimal. 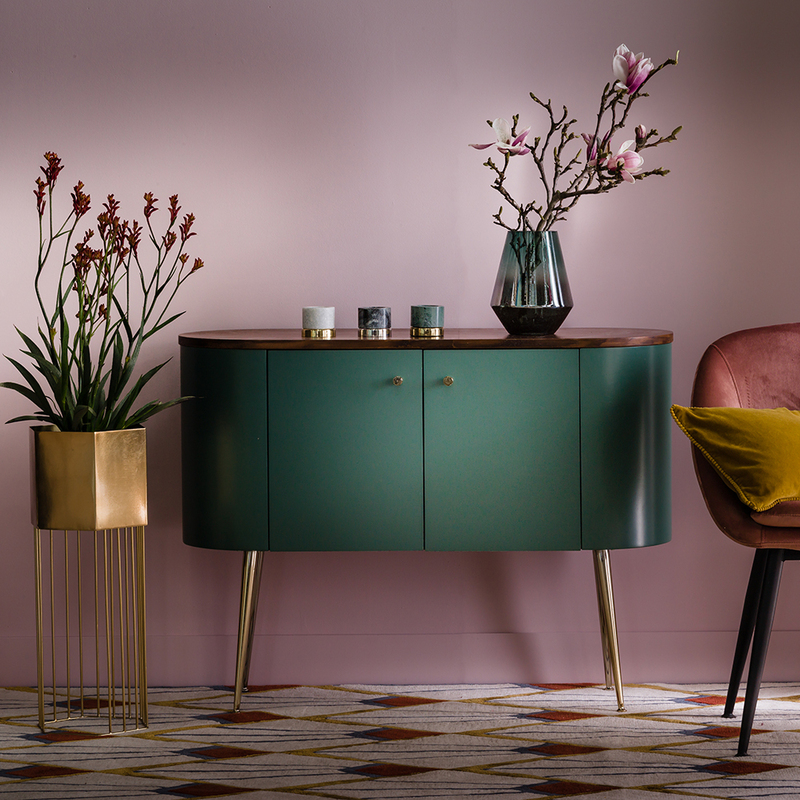 Art Deco is one of the most inspiring, opulent and glamorous periods in design history so we’re excited to see Art Deco-inspired furniture and curvy designs in 2019. Take a look at these modern examples of Art Deco style and decide for yourself. Pantone has announced ‘Living Coral’ as its 2019 Colour of the Year — symbolizing the need for ‘optimism and joyful pursuits’. 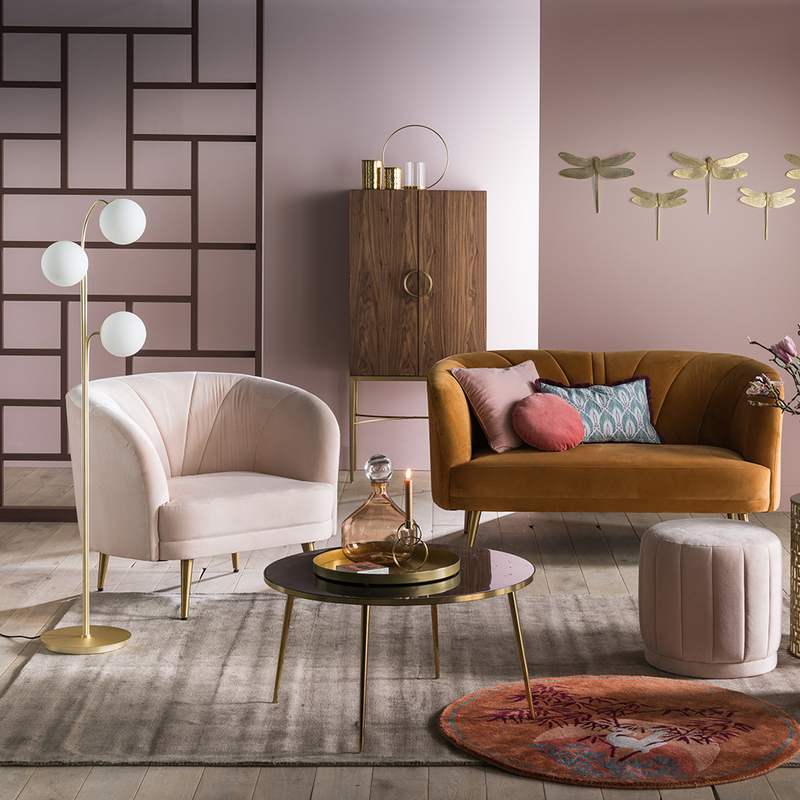 So it looks like we may be seeing more calming and hopeful colours in home decor trends this year. Try this gorgeous colour in your home, instead of using Coral literally you can separate it into its counterparts to give it a more relaxing and inviting feel. Trends can be a good guide if you’re looking to decorate your home, but the most important thing is to add your own personal style. Decorate your home with the things you love and that's valuable to you and remind you of good times. If you love your existing furniture, changing legs on a piece of furniture is an easy and affordable way to give it a brand new look.